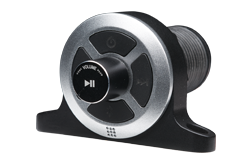 What better way to enjoy your day being out on the water in your boat is listening to your favorite music while illuminating your boat with over 20 user selectable colors and over 19 different lighting effects to really set the mood! 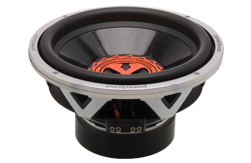 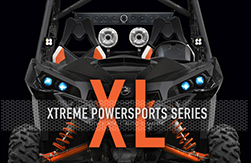 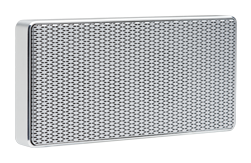 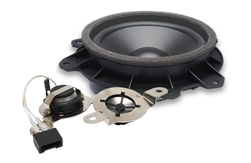 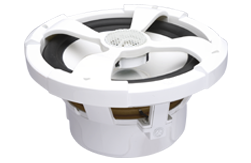 We have engineered the best musical reproduction solution with our XL Marine Grade speakers. 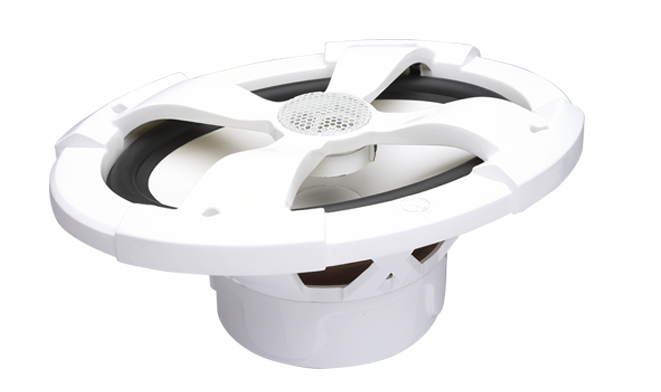 They feature UV inhibited Polyamide Baskets and Grills, Poly cone woofers, Titanium tweeters along with computer optimized crossovers that delivers the best sonic audio reproduction on the water. 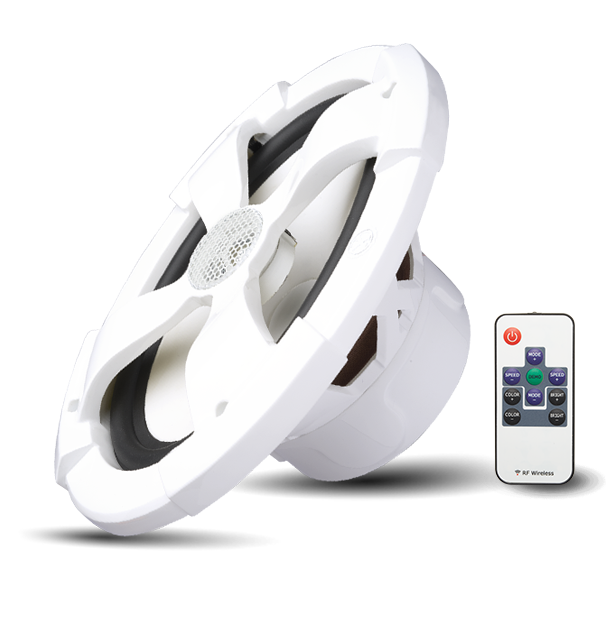 Link up to 12 speakers ( 6 pairs ) to a single RGB reciever and control them all from a single RGB Remote Control switching between colors and effects while keeping them all in sync with a push of a button. 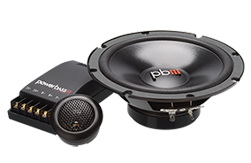 Sit back and relax knowing that you have put your music in the engineering hands of PowerBass.